Sophisticated design and integrated booking system make Primavera a perfect site for hotels. 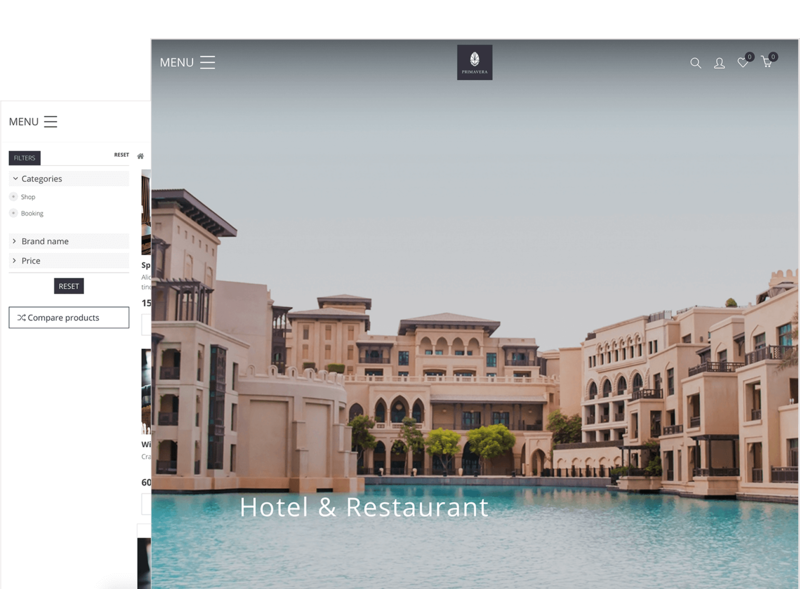 Primavera is a charming, elegant and powerful DG1 theme for hotels, resorts, villas, B&Bs and other kinds of accommodation. 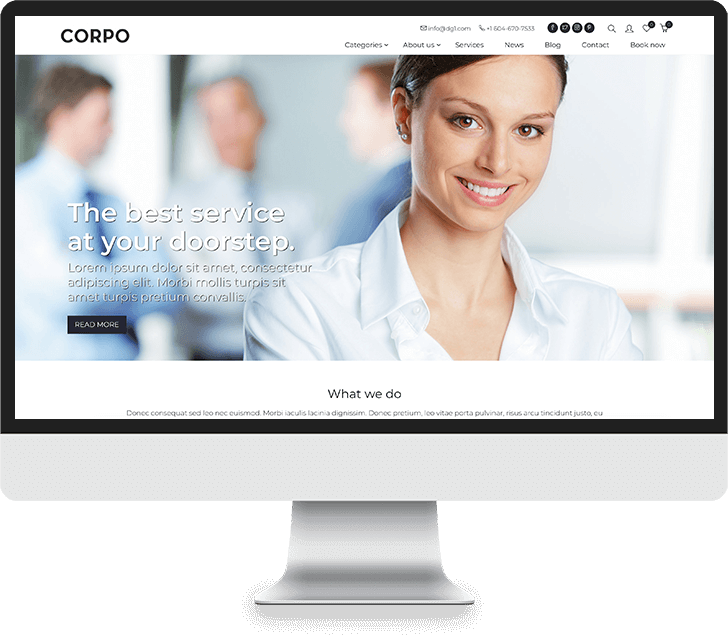 Designed for websites with beautiful large images it offers a great platform to combine good storytelling and all needed managing tools for a successful business. 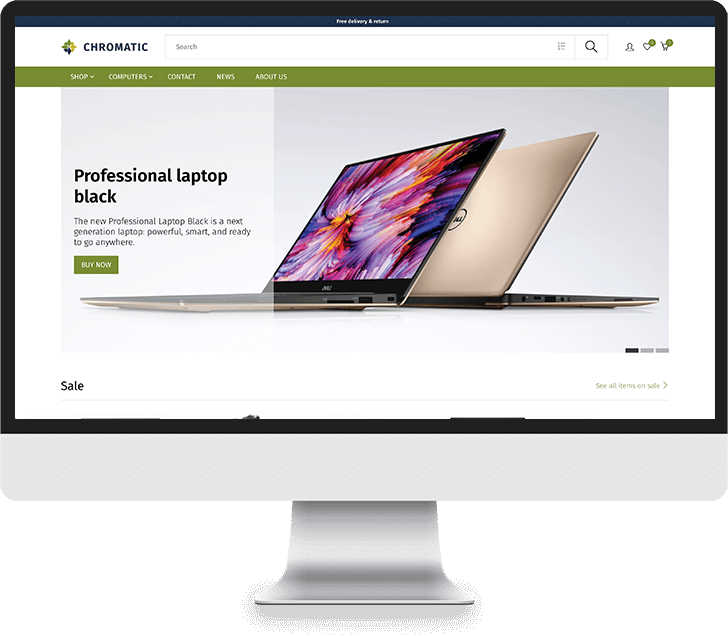 Easy customization and multiple color options let you easily adapt Primavera theme to perfectly fit your business. Its functionality and sophisticated design work together in a seamless way making Primavera a great hotel or resort website.